I am coming to you this morning with a request (typed one-handed) for your indulgence. 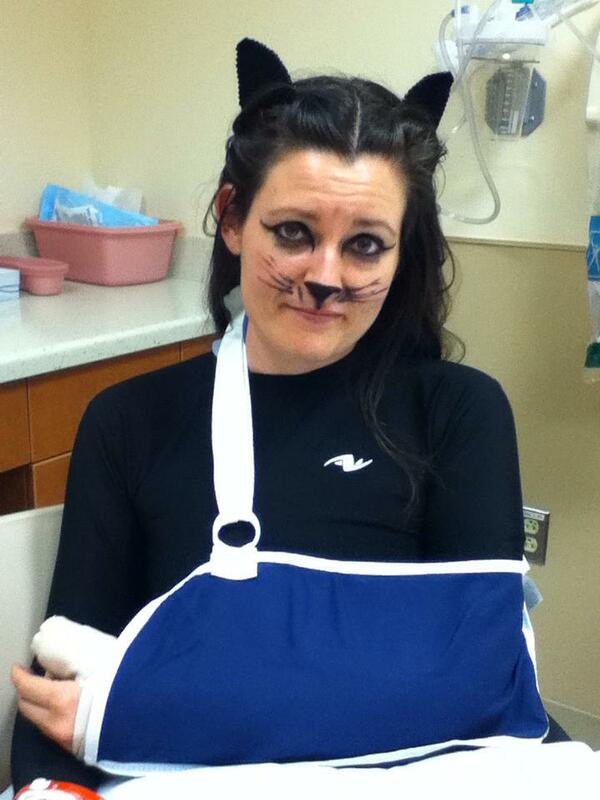 I took a tumble down the stairs on Halloween, and am likely to be out of the kitchen for awhile. I hope you all had a lovely holiday weekend (here is what ours looked like before the fall, and after). I’ll be back next week with a report on the Marine Corps birthday (no, I promise I did not throw myself down the stairs to get out of making the cake) and the Commandant’s Ball. See you soon! This entry was posted in this, that and the other on November 4, 2013 by Brandy.